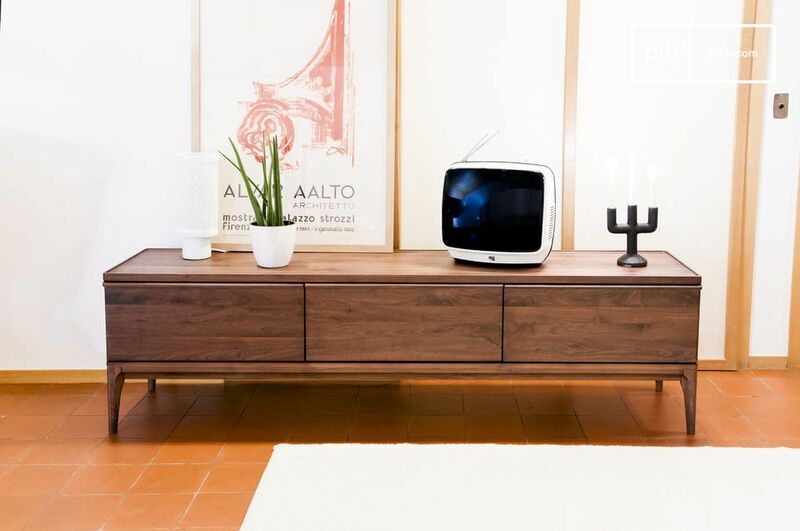 Entirely made of walnut, the TV cabinet Hemët is evocative of Scandinavian furniture from the mid-twentieth century, with its harmonious lines and great simplicity. 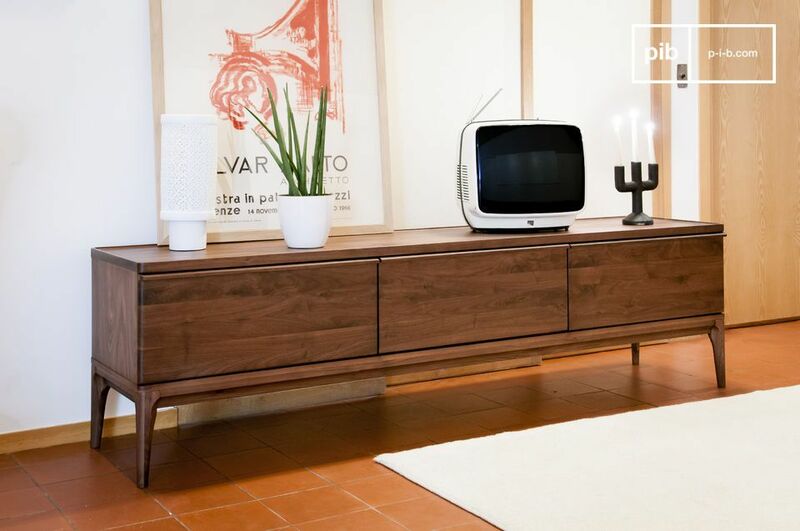 This scandinavian tv unit exhibits the most exceptionally neat finishes, to combine with smooth lines and a great robustness. 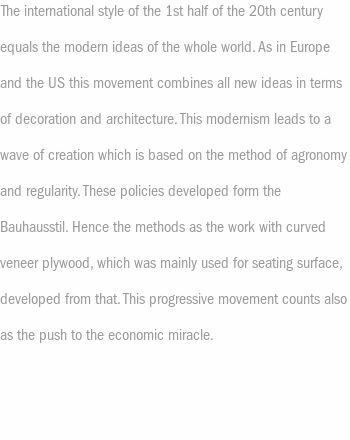 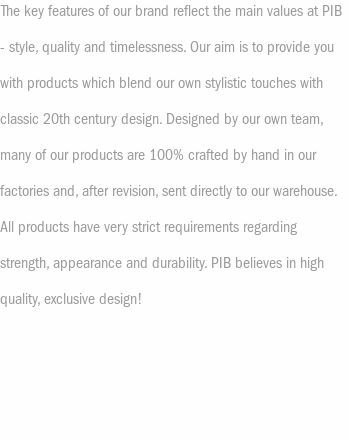 This visual fluidity also comes from the rounded markings in the four corners of the furniture as well as its openings, which inspire a certain softness found in varnished walnut finishes. 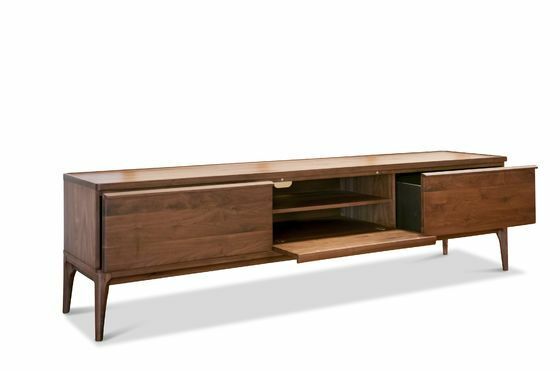 In everyday life, the walnut TV cabinet Hemët is very practical thanks to its 3 generous storage spaces. 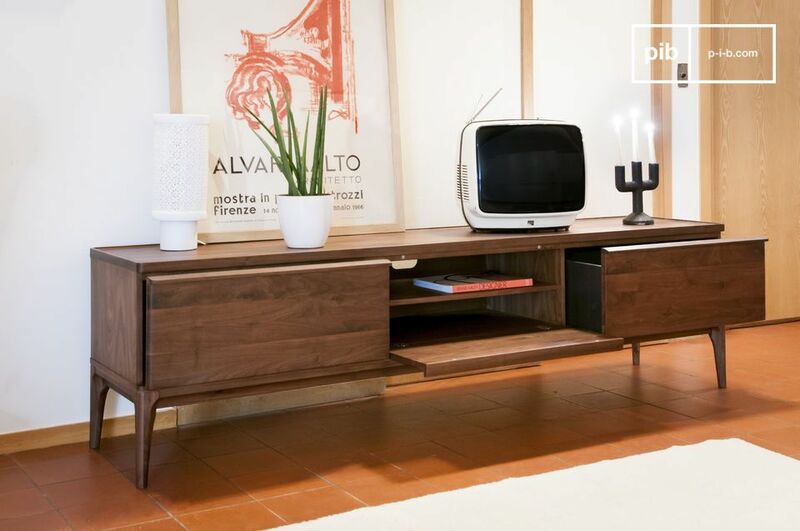 The central part of this tv unit with drawers allows for visibility if so wished for, for equipment that needs to be controlled by remote control. 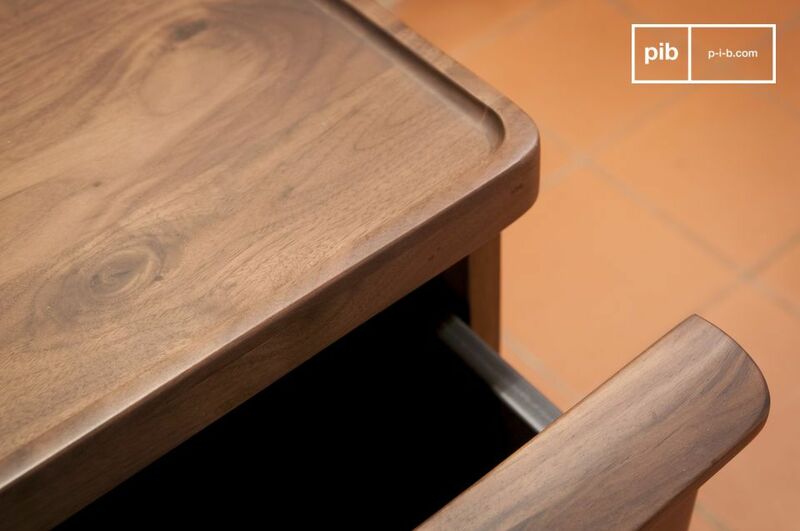 The 2 large drawers mounted on bearings make it possible to conceal less aesthetic objects.